Clive Christian No. 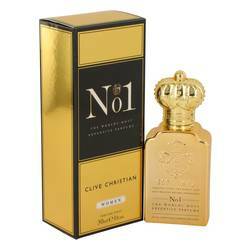 1 Perfume by Clive Christian, Launched in 2001, Clive Christian No . 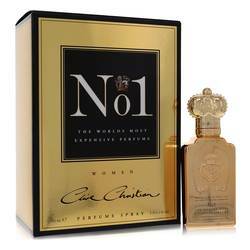 1 for women is a sweet and powdery fragrance packed with citrusy, balsamic accords. 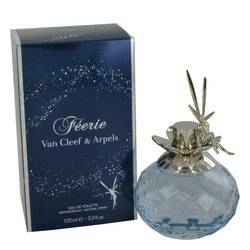 A dynamic blend of bergamot, lemon, apricot, pineapple, plum, peach, cardamom and paprika open the perfume. 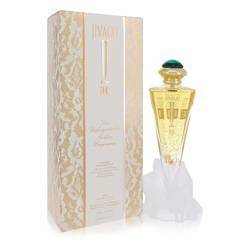 The heart notes are light and floral with carnation, jasmine, orchid, iris, rose and ylang-ylang. 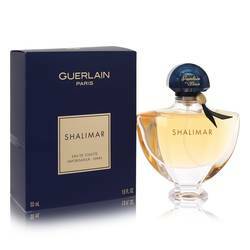 The base contains warm notes of tonka bean, amber, musk, vanilla, benzoin, cedar and sandalwood. This British fragrance Read More Read More company has its origins in London in 1872. Clive Christian’s current brand was originally developed by corset maker William Sparks Thomson and his son. Thomson designed corsets for Queen Victoria and other notable clients, and these corsets often caused women to faint from the tightness. Thomson’s son created smelling salts to revive these women, leading to the creation of Crown Perfumery. 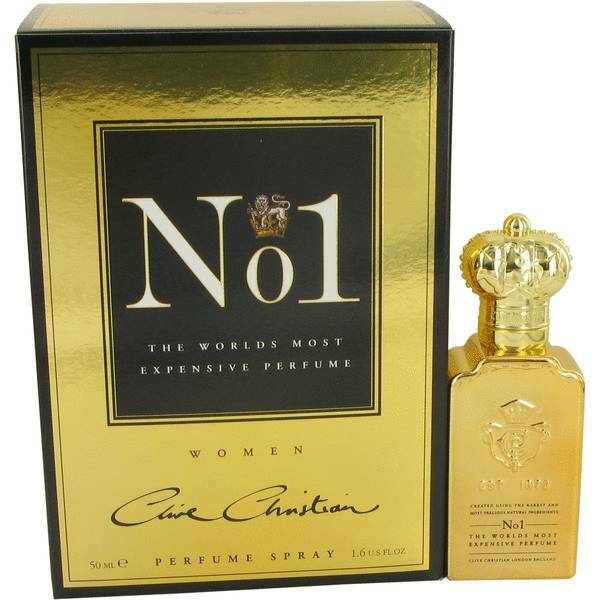 Crown Perfumery was highly successful until the first World War. 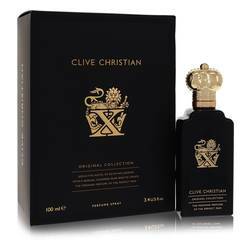 In 1999, Christian bought the company and revived many of the original scents and created new ones. All products are original, authentic name brands. We do not sell knockoffs or imitations.